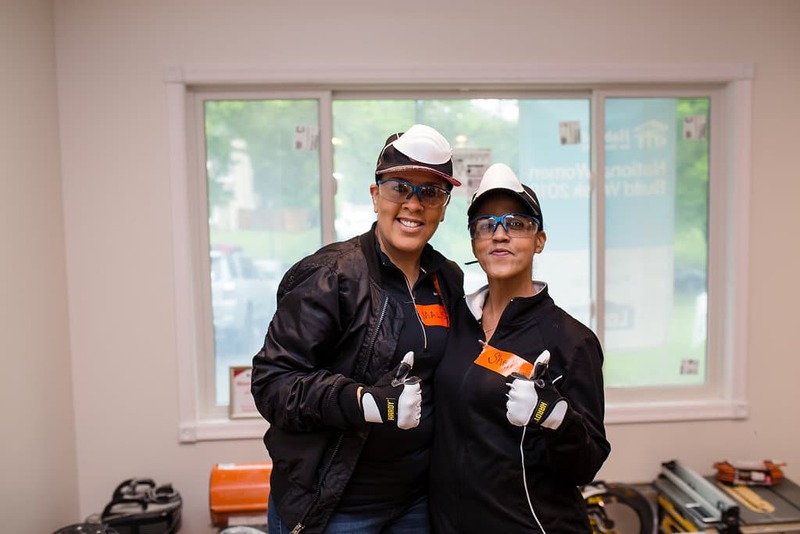 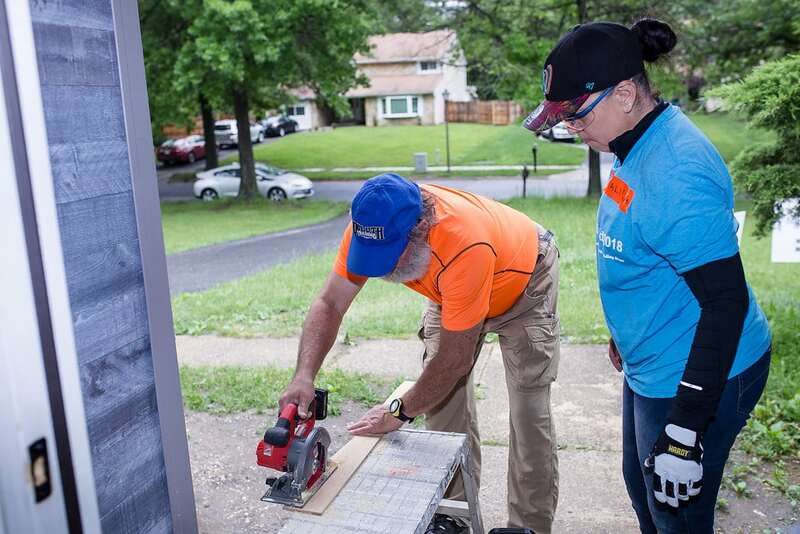 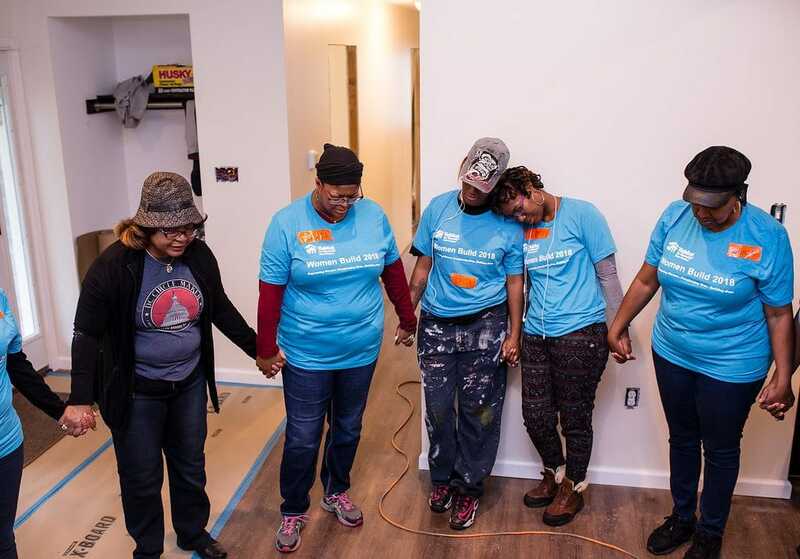 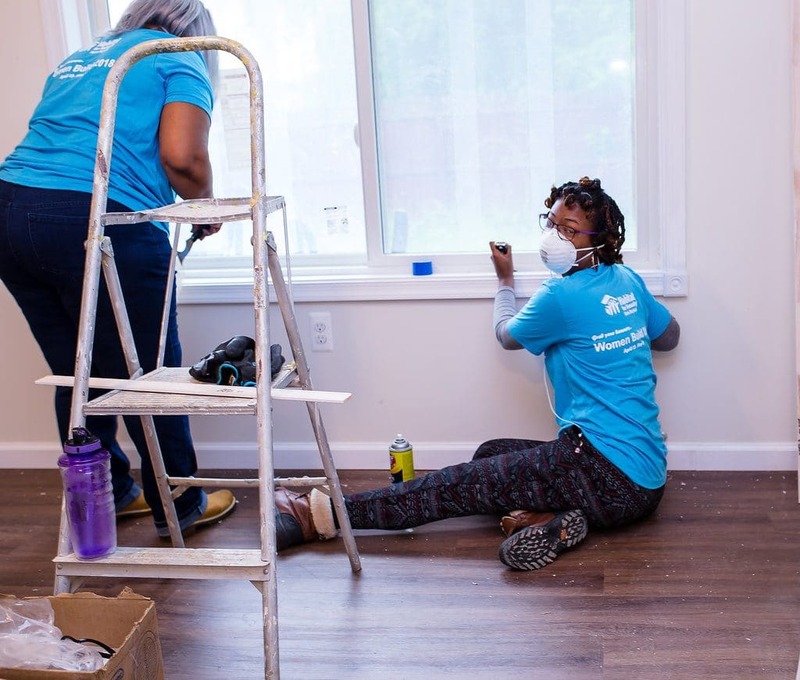 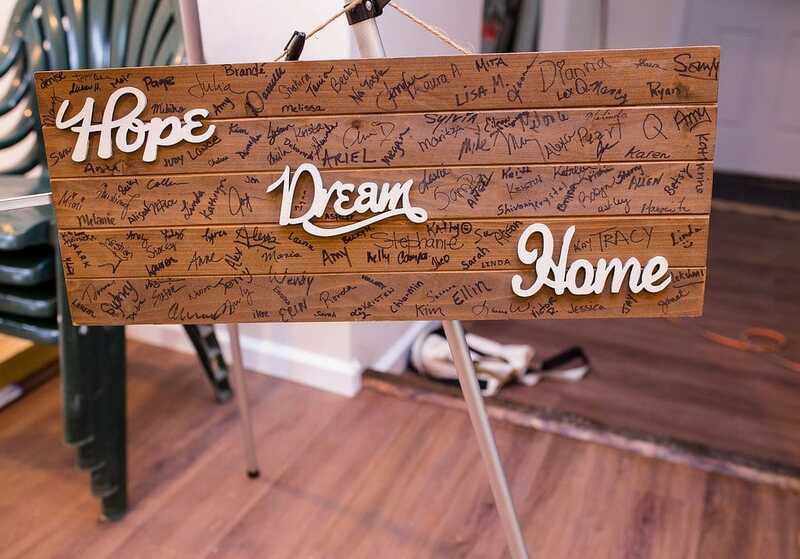 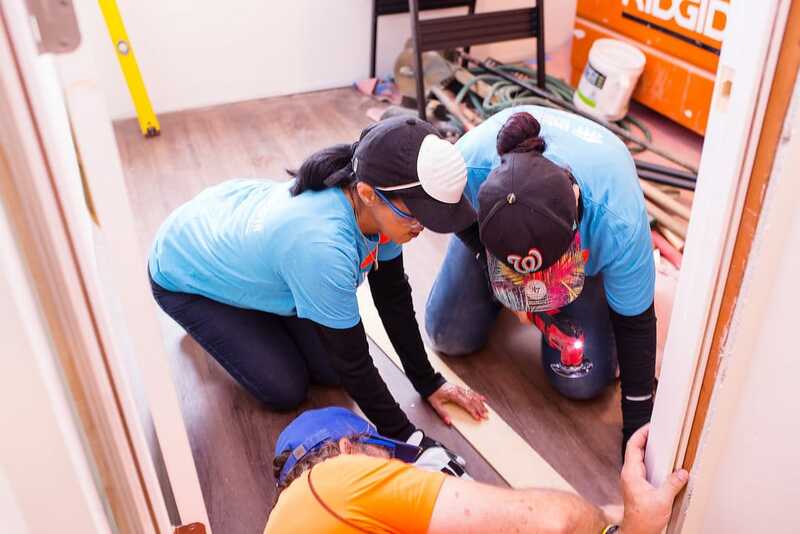 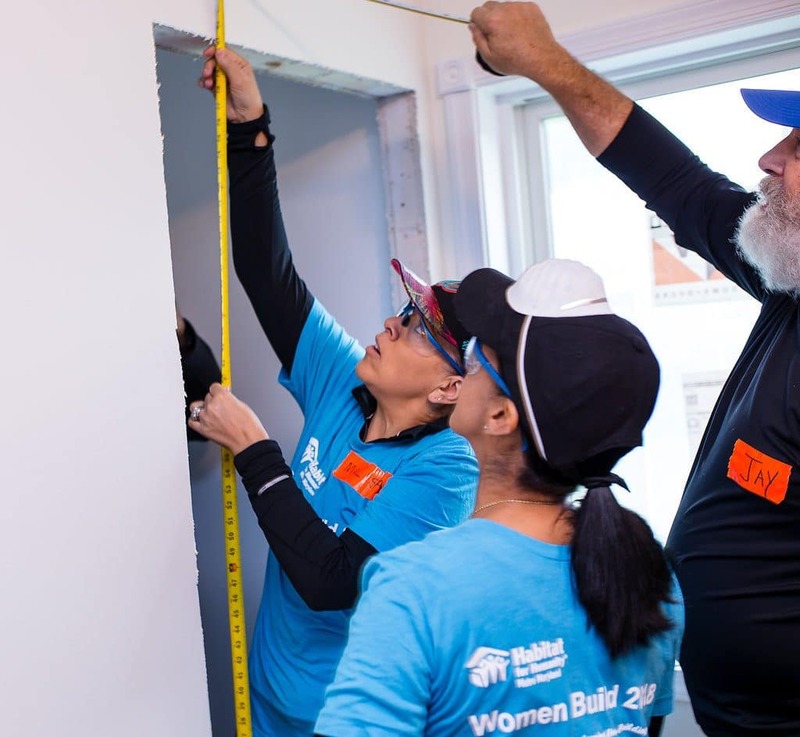 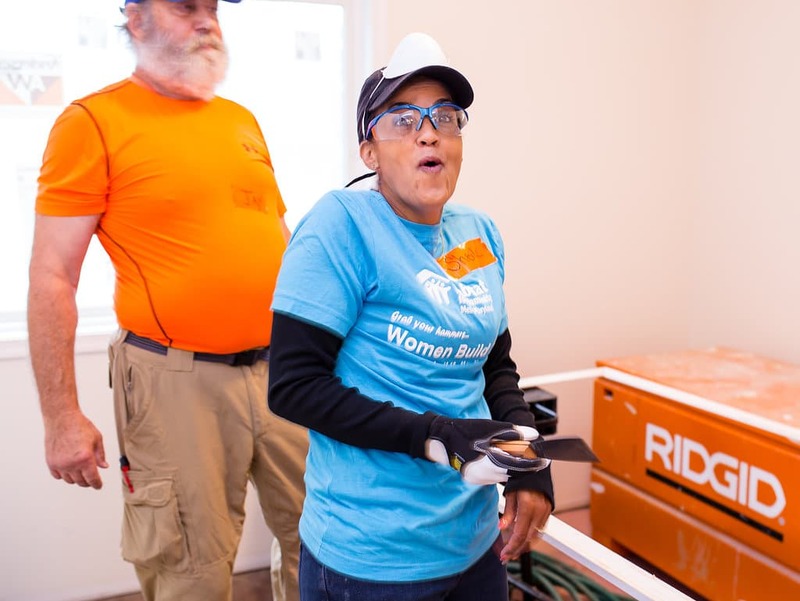 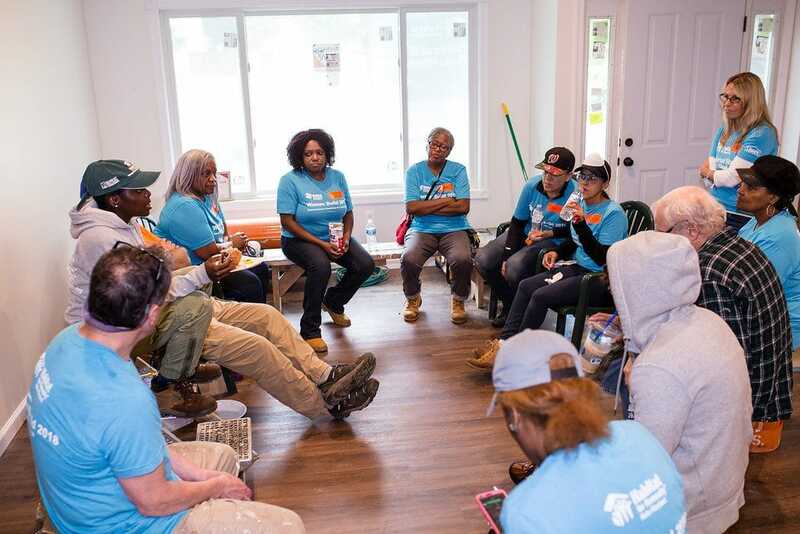 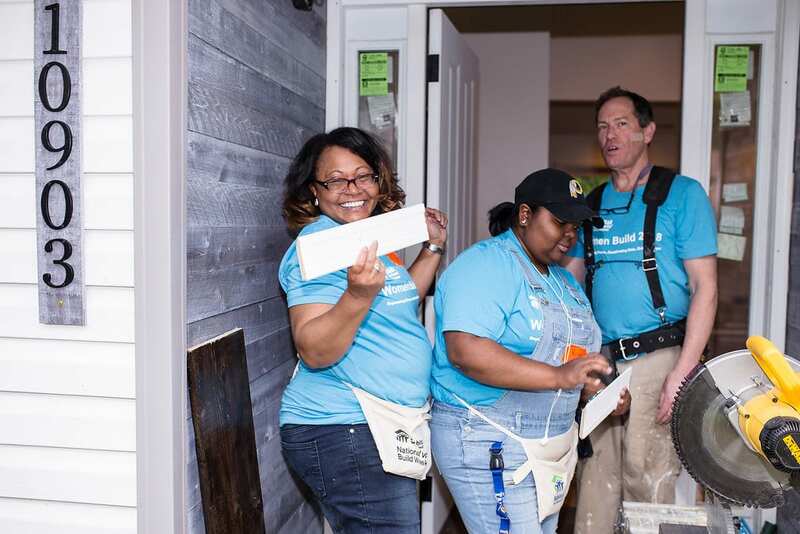 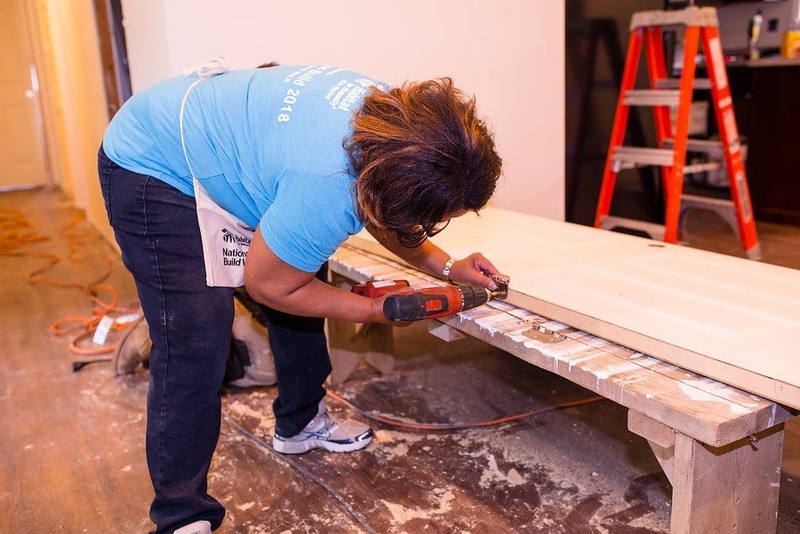 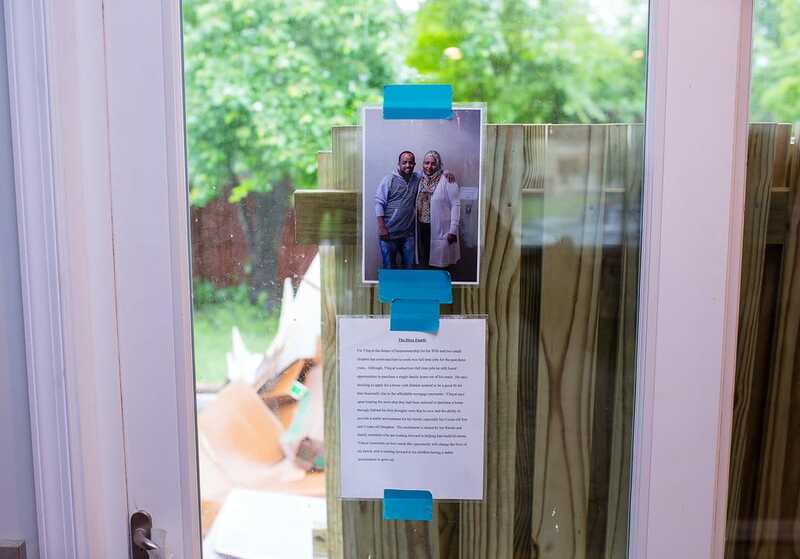 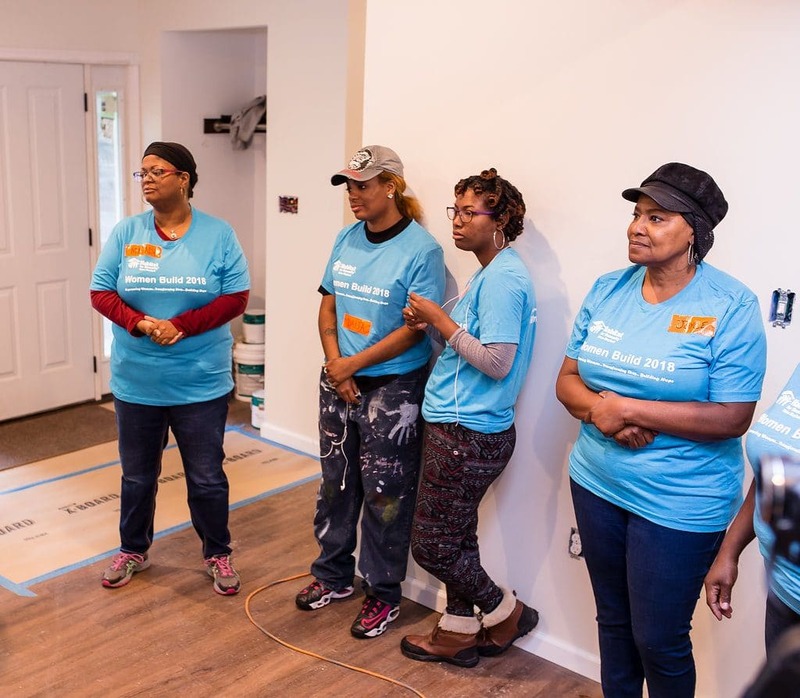 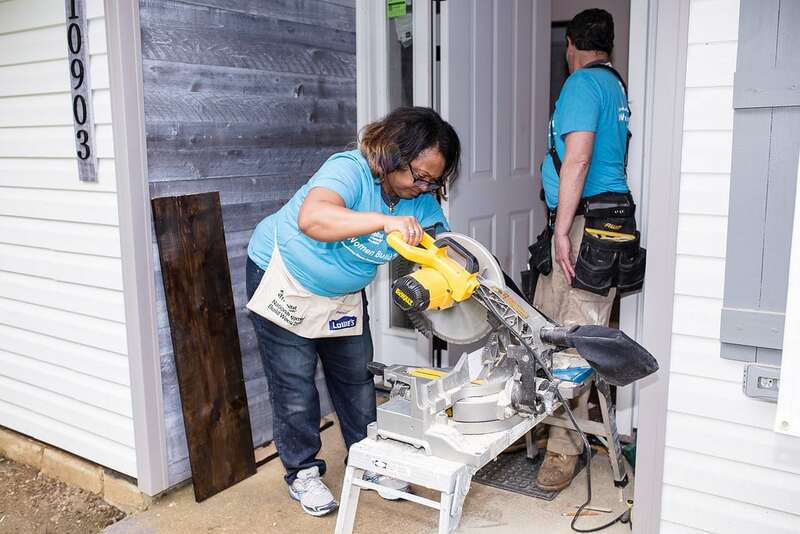 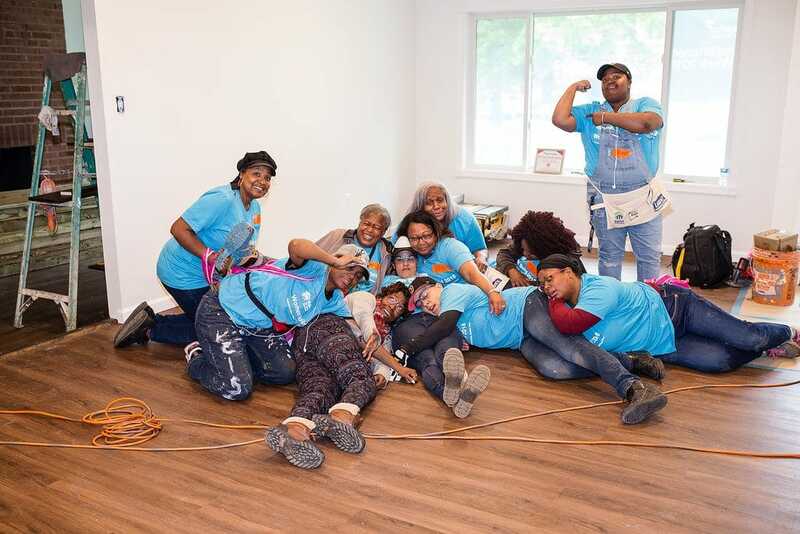 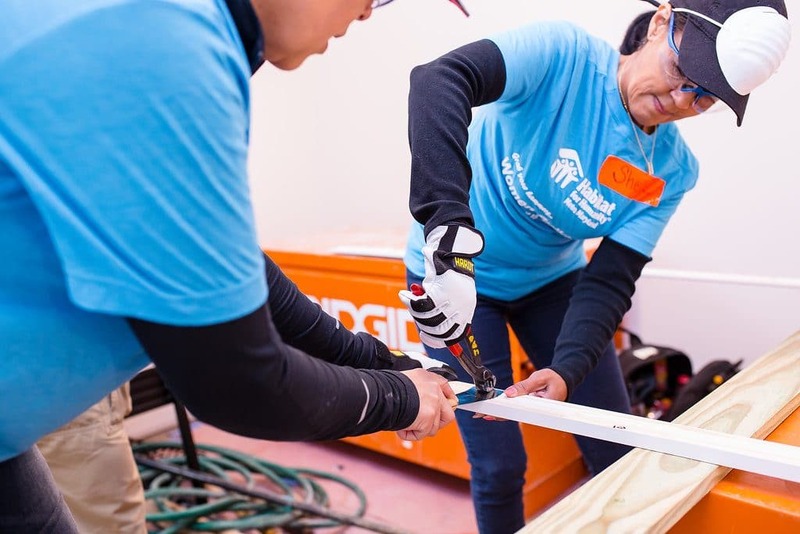 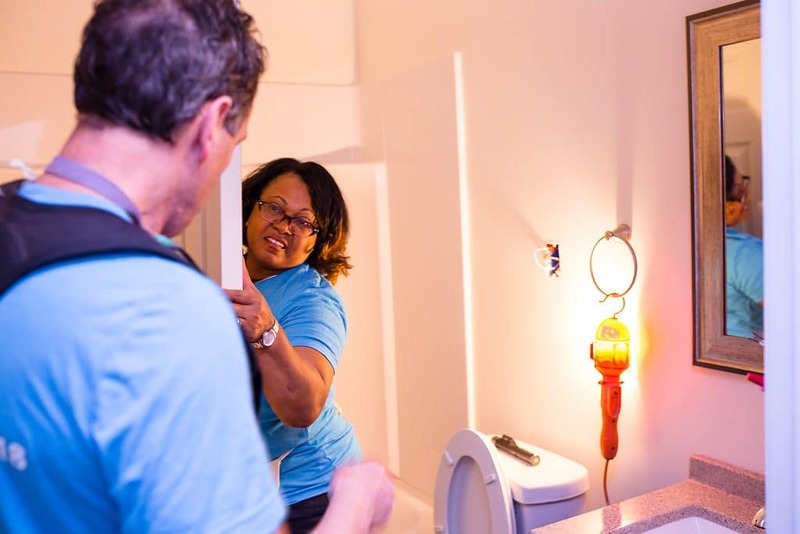 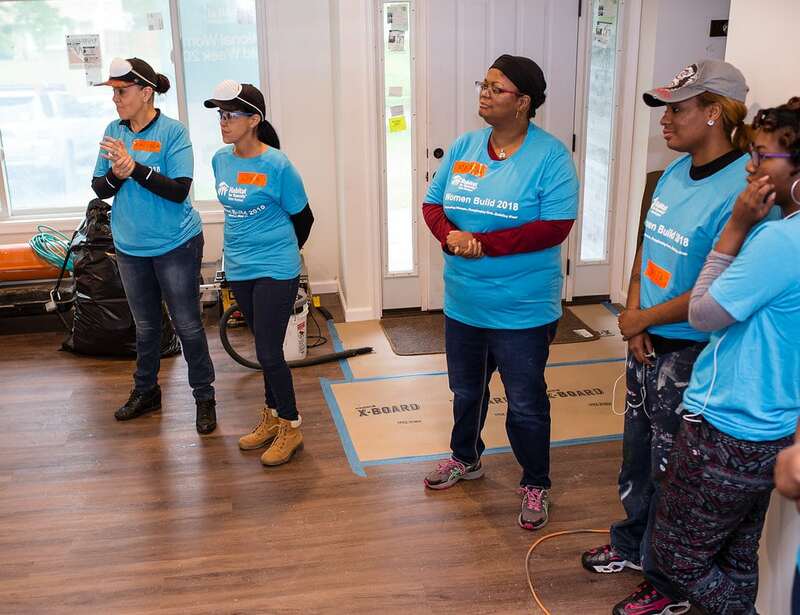 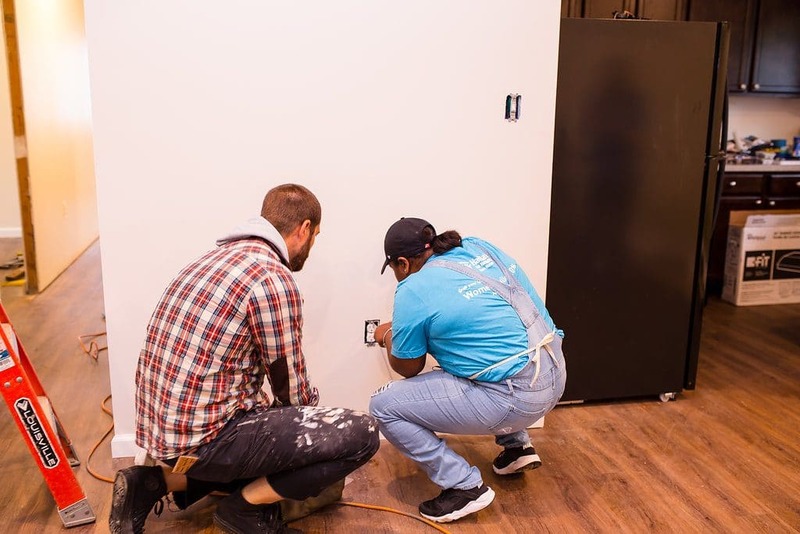 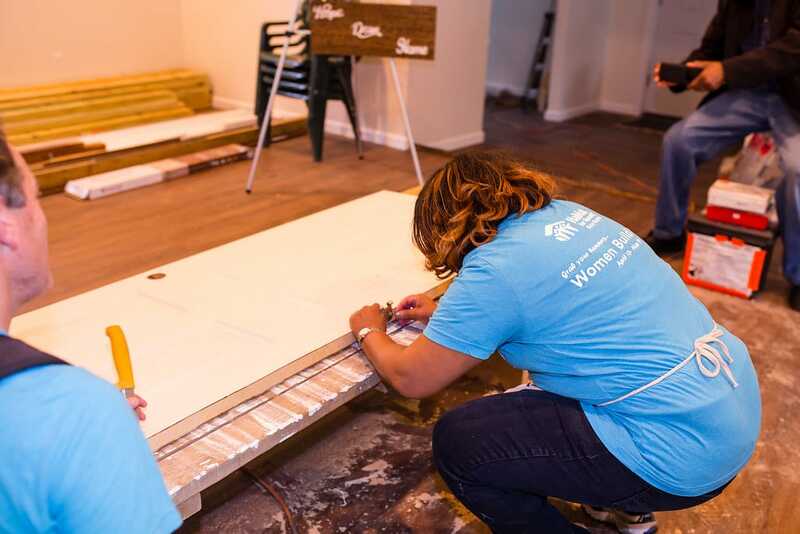 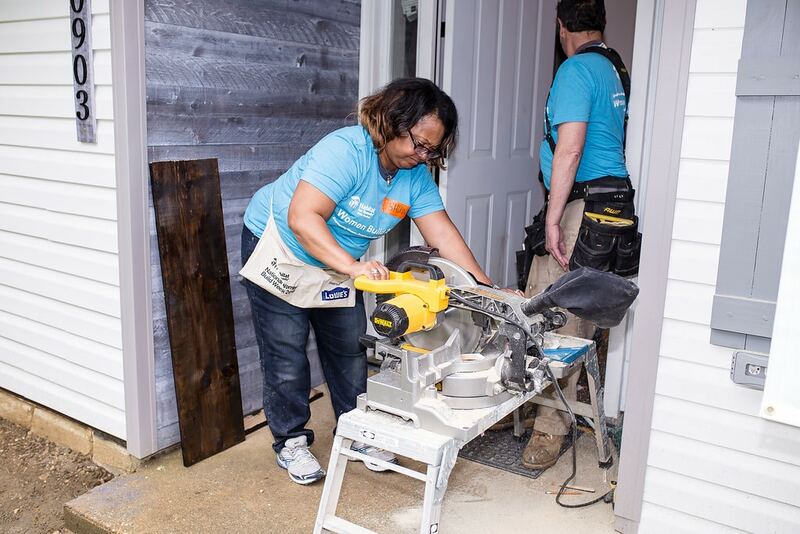 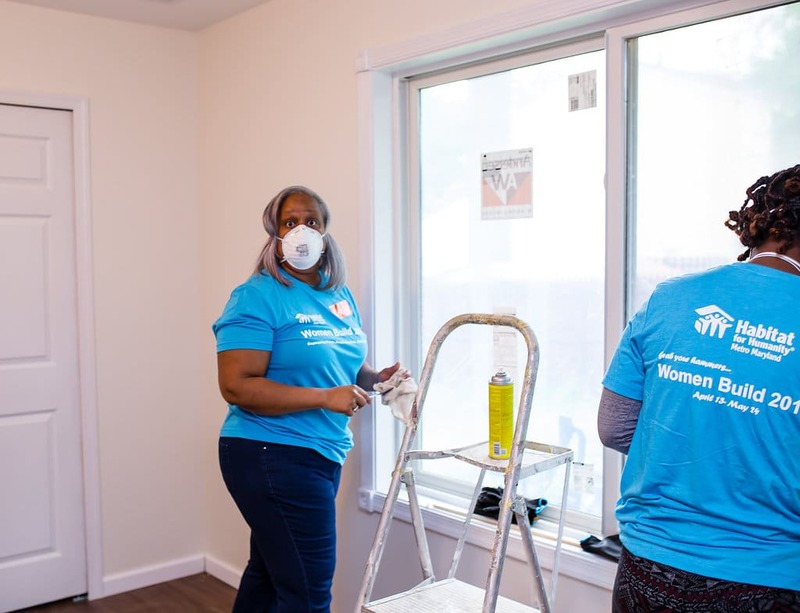 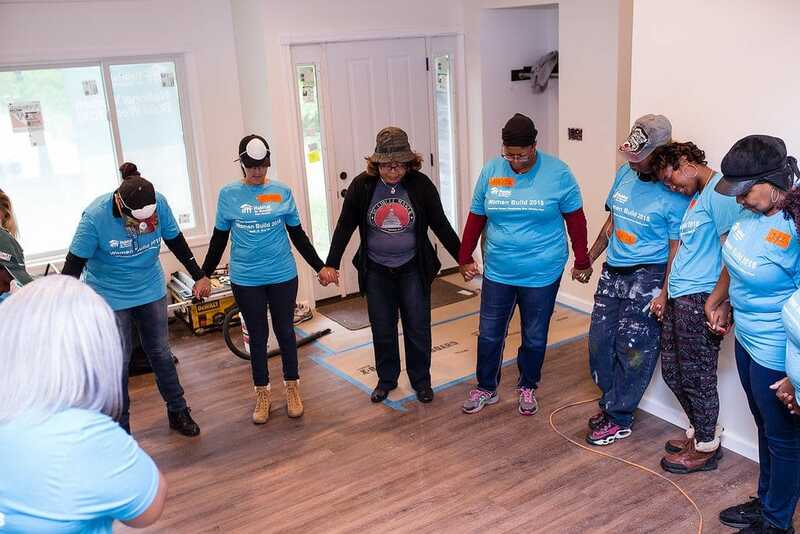 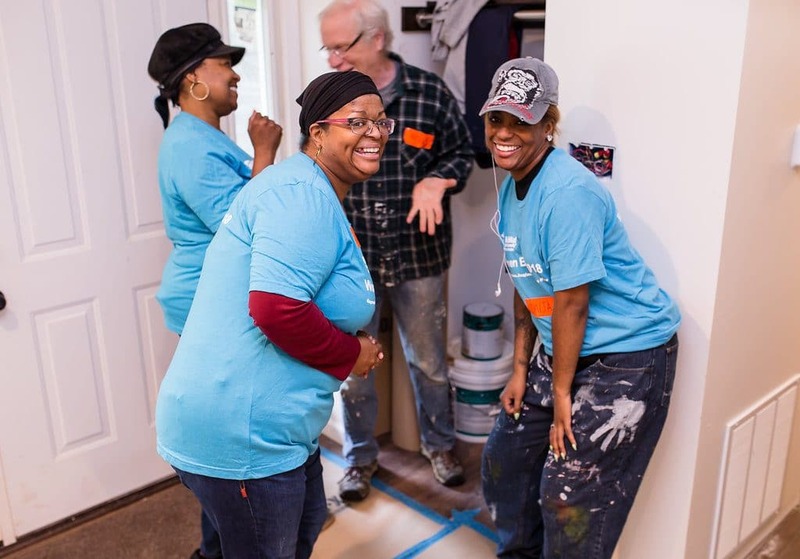 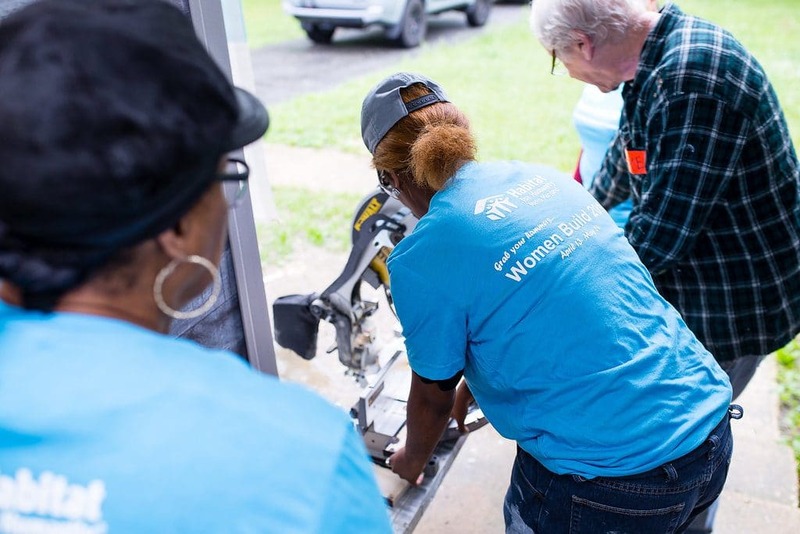 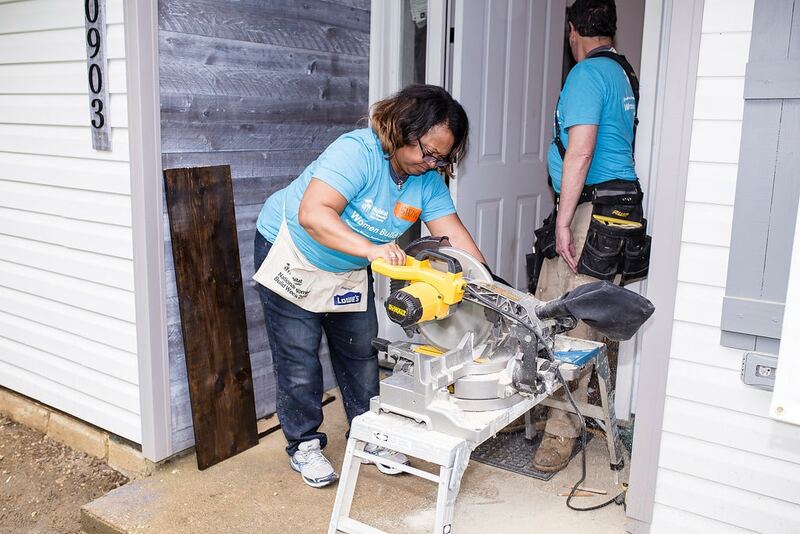 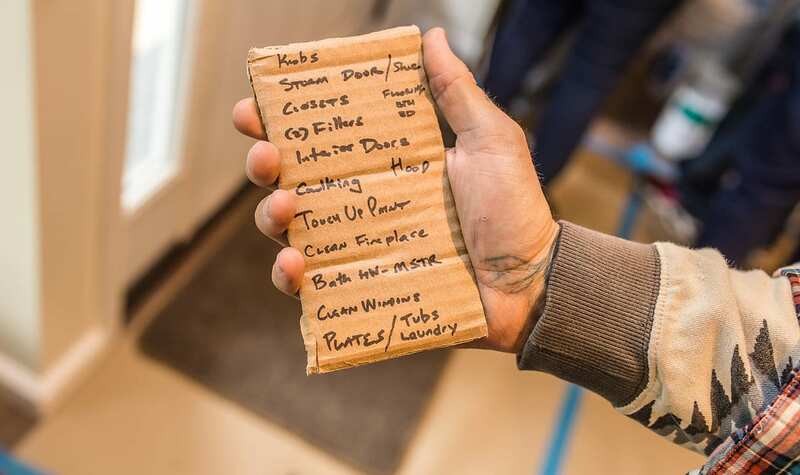 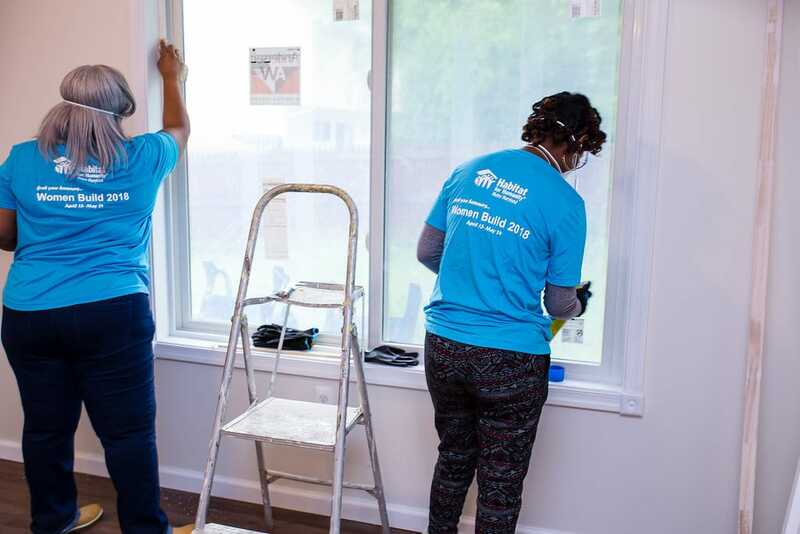 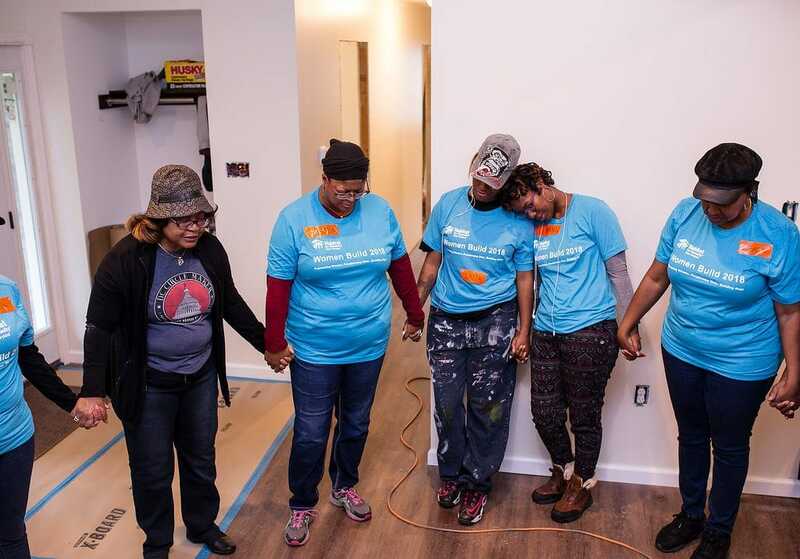 Habitat for Humanity’s mission is to reduce poverty housing and homelessness in the nation’s capital by building decent, affordable, energy-efficient homes for those in need. 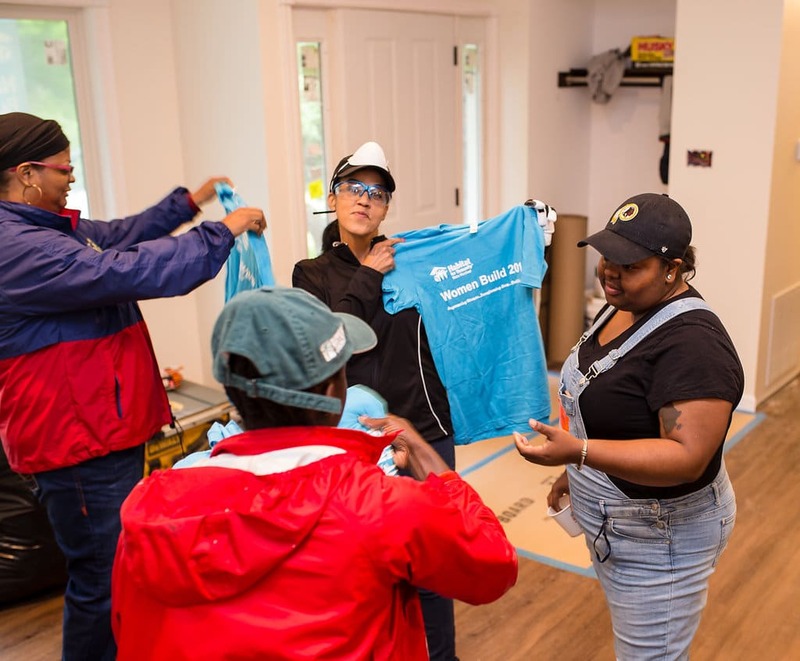 As TSHICC’s determination is to see many who are lost become found, they also want to see many families in homes and thriving. 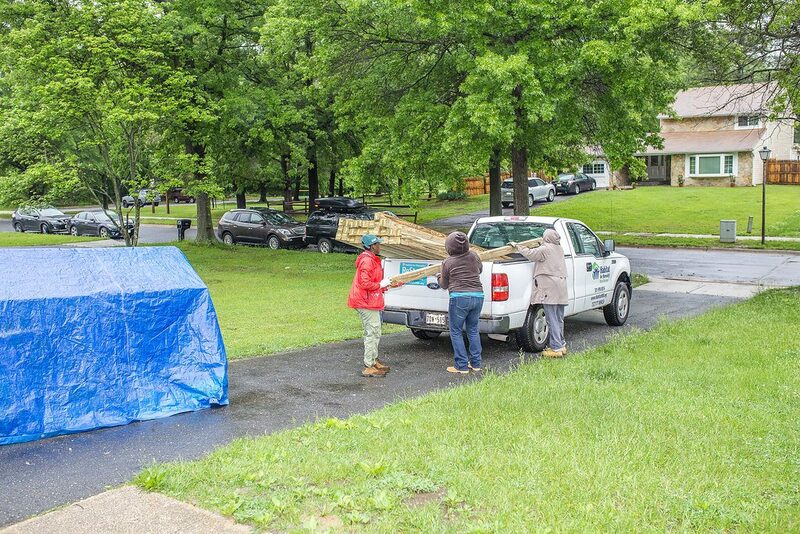 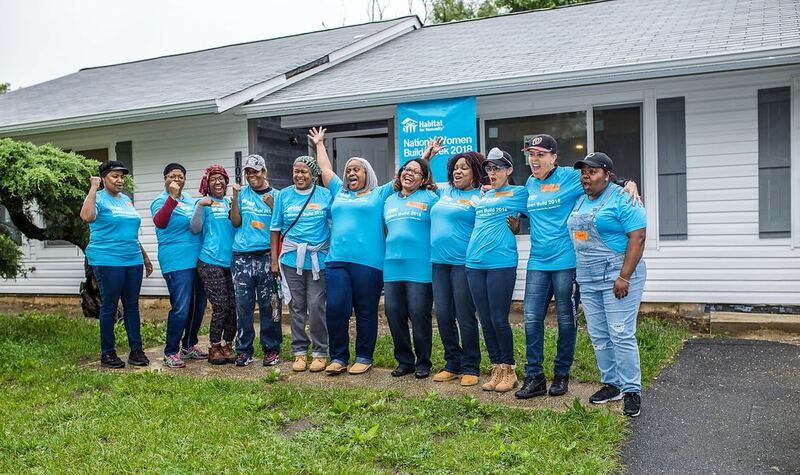 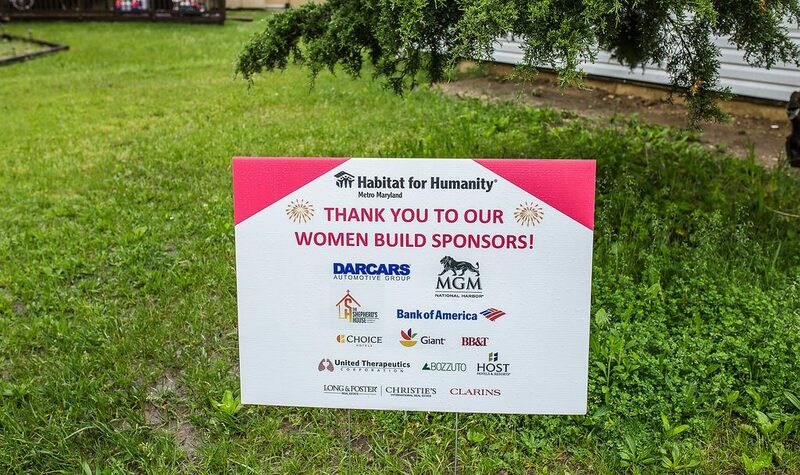 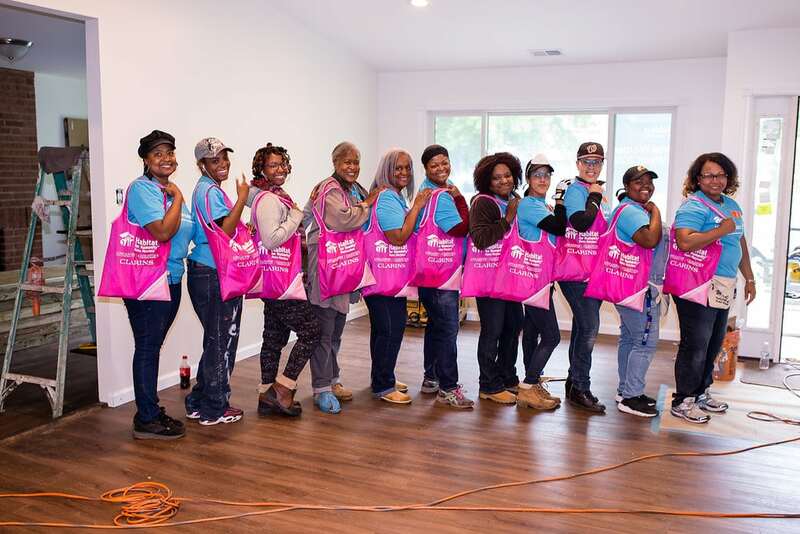 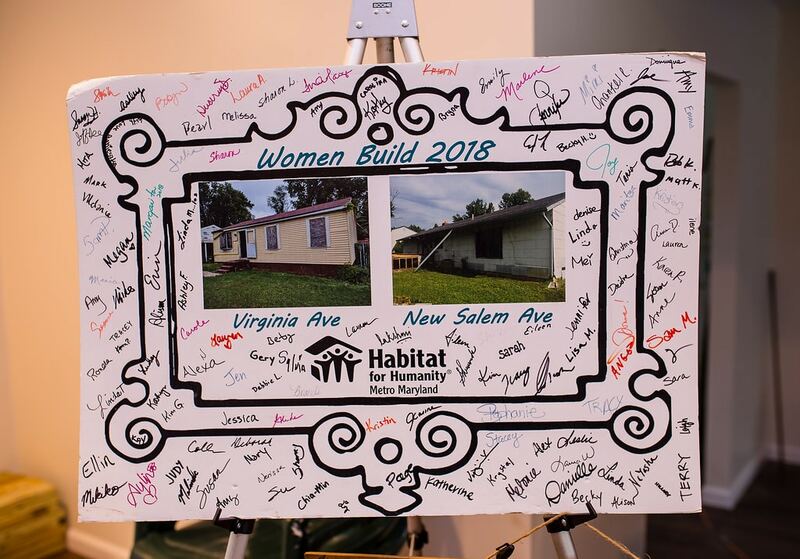 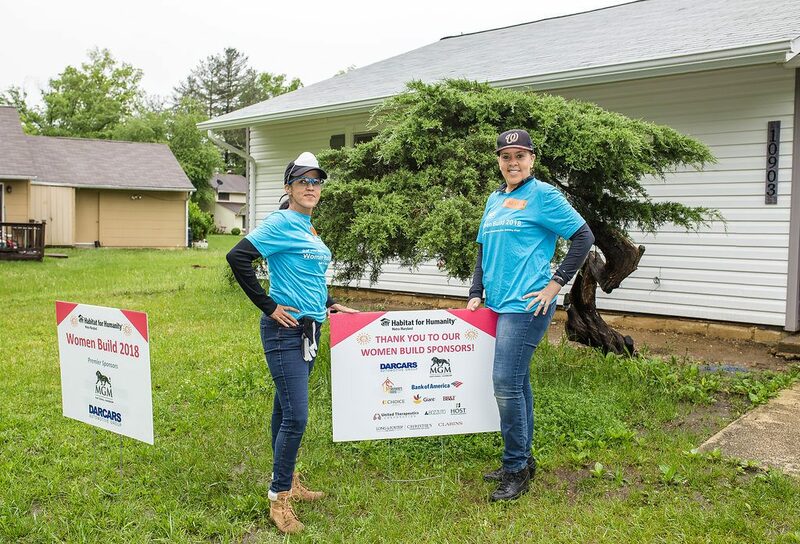 TSHICC’s women are working with Habitat for Humanity to build two homes in the DMV. 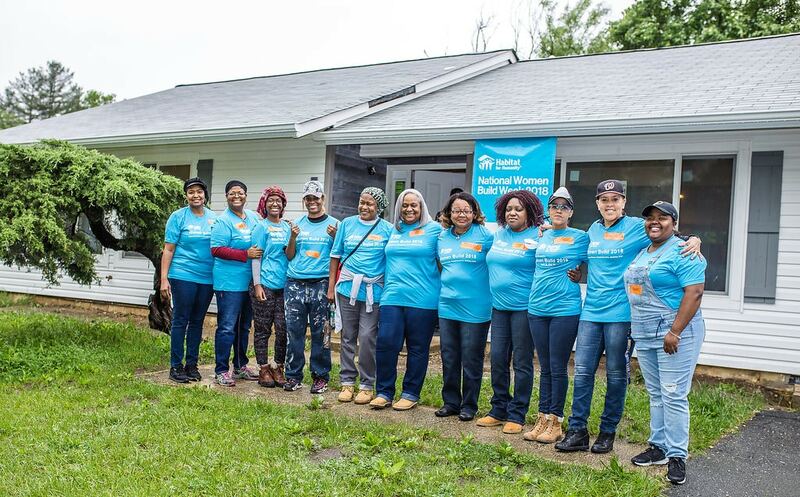 As TSHICC continues to give back, each member is determined to use their time, talents, and resources to ensure that the community and the world are impacted. 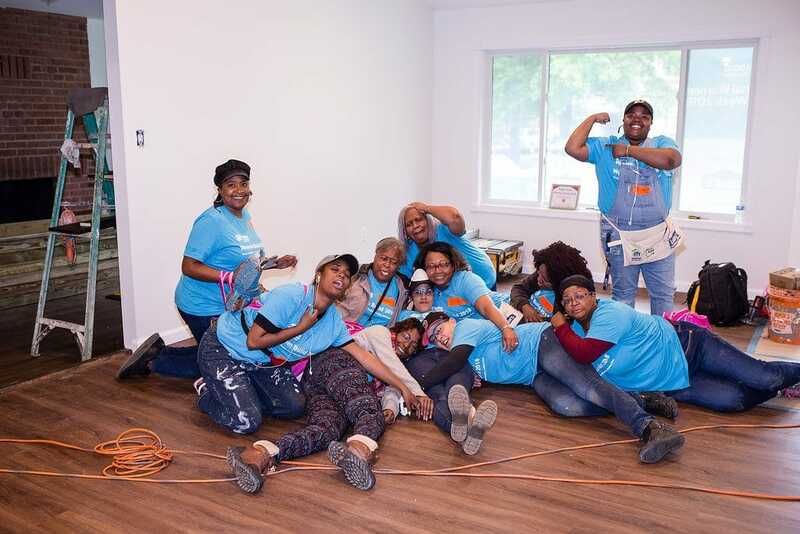 The women of TSHICC continue to display love as they empower women to step out of the box and build.